Spend a Weekend in the Shire of Moonstone! 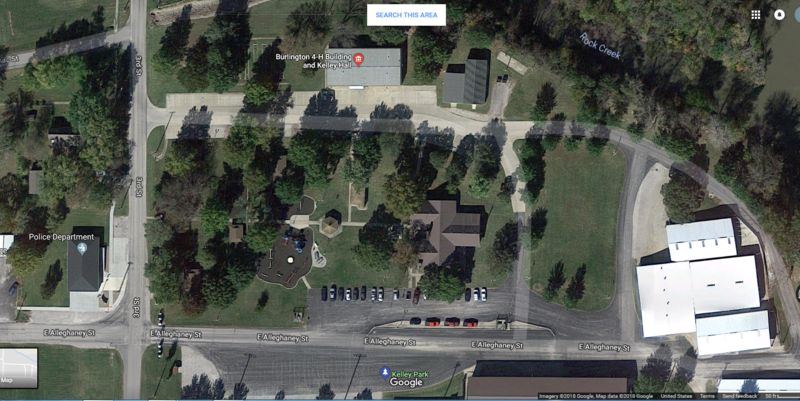 "KELLEY PARK, located on 46 acres along the Neosho River, is on South 3rd Street only a few blocks south of the City Dam. Both Kelley Hall and the 4-H Building are complete with kitchen facilities. Sporting events are held in the rustic covered Kelley Park Stadium. Restrooms with showers are located close to the playground area in front of Kelley Hall. Several shelter houses are equipped with barbecue grills and picnic tables. RV parking, complete with water and electrical hookups, is also available at Kelley Park." Make your easiest route to the Junction of I-35 and US HWY 75. Head South on US HWY 75 for about 16 miles. 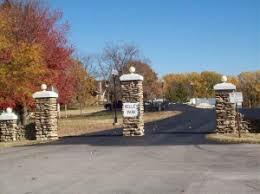 Turn Left onto Alleghaney St and you will see the stone entry way into Kelly Park. Please ask event staff about local places to eat in town. There is camping for tents as well as RV hookups as well. If interested please contact Autocrats for more info! Learn From the Best in Calontir!